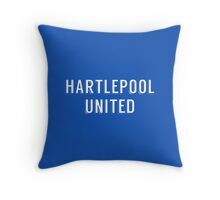 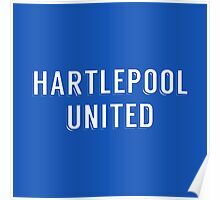 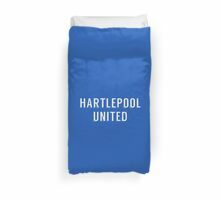 Der Hartlepool United Football Club ist ein professioneller Vereinsfußballverein mit Sitz in Hartlepool, County Durham, England. 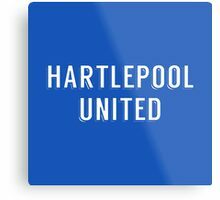 Der Klub konkurriert derzeit in der National League, der fünften Liga des englischen Fußballs, nach dem Abstieg aus der Football League in der Saison 2016/17. 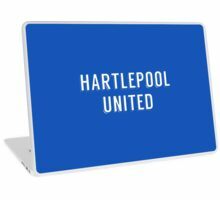 Es spielt seine Heimspiele im Victoria Park. 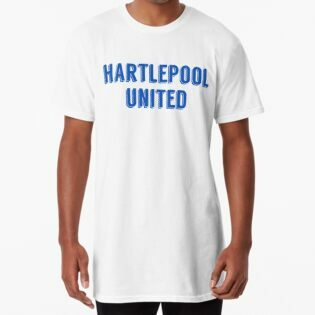 Der Verein wurde 1908 als Hartlepools United Football Athletic Company gegründet. 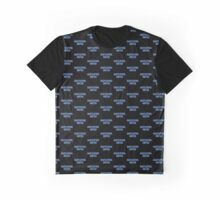 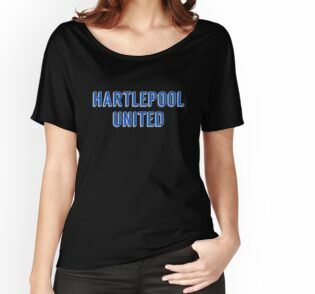 Ihre Hauptkonkurrenten sind Darlington. 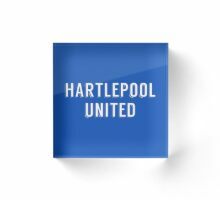 Brian Clough begann seine Managerlaufbahn 1965 im Club. 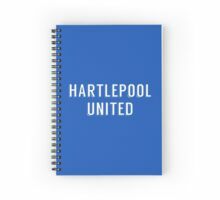 Unter der Führung von Cyril Knowles gewann der Club 1990 den Aufstieg in die Third Division. 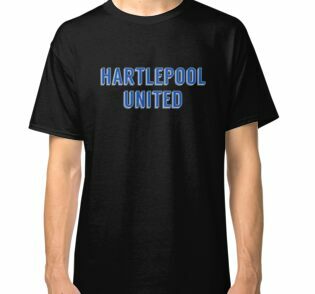 Im Jahr 2005 verpasste Hartlepool knapp den Aufstieg in die Football League Championship. 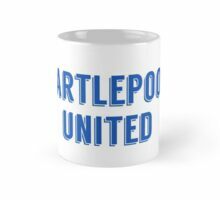 Das Maskottchen des Clubs, “H’Angus der Affe”, wurde 2002 bei der Wahl zum Hartlepool Borough Council zum Bürgermeister gewählt. 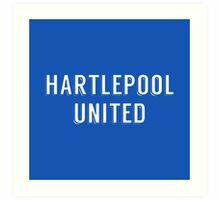 Der Club wird auch von Sky Sports-Moderator Jeff Stelling unterstützt. 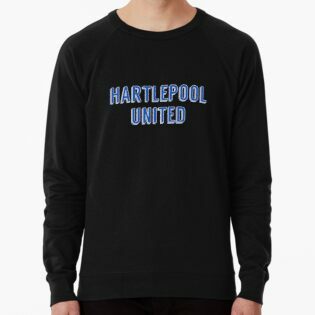 1920 bildete die Football League eine dritte Liga. 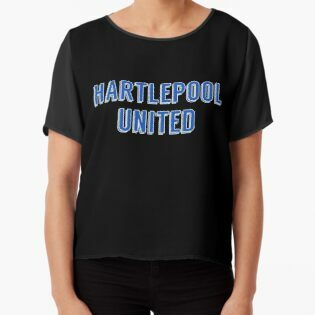 Diese basierte fast ausschließlich auf dem Süden, da die neue Division dadurch geschaffen wurde, dass sie praktisch die gesamte obere Division der Southern League absorbierte, wobei Grimsby Town der einzige nördliche Repräsentant war. 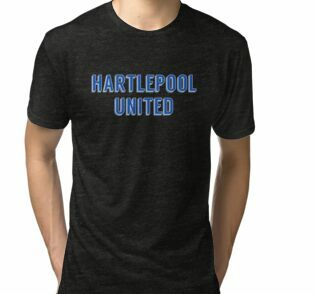 Dies wurde in der folgenden Saison berichtigt, als eine Dritte Abteilung Nord gegründet wurde, mit Hartlepools eines der Gründungsmitglieder. 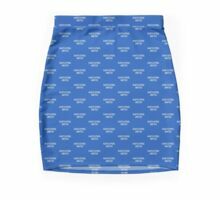 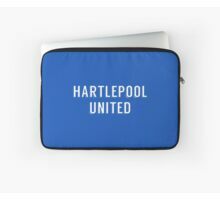 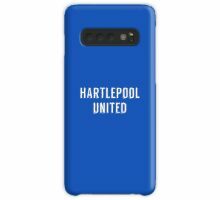 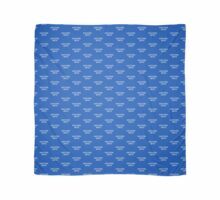 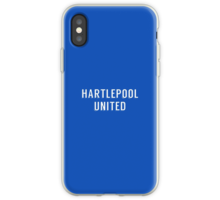 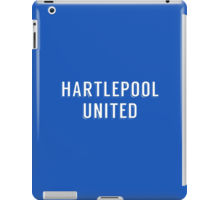 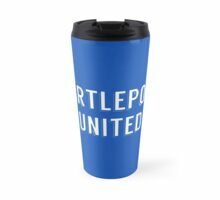 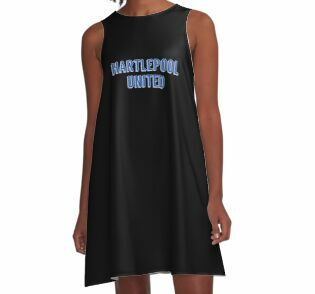 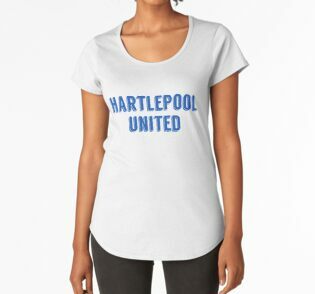 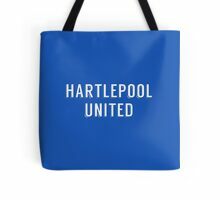 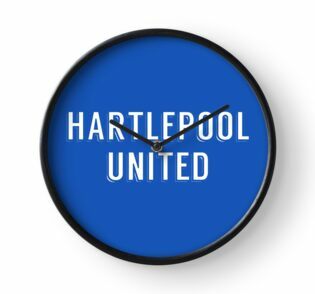 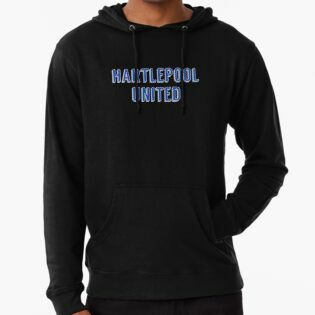 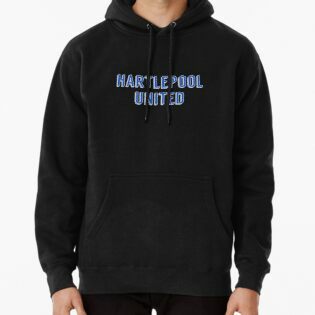 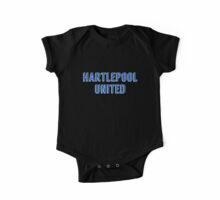 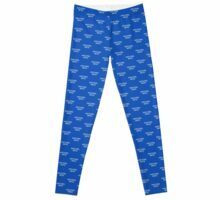 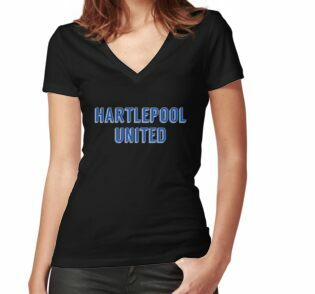 Hartlepool United Football Club is a professional association football club based in Hartlepool, County Durham, England. 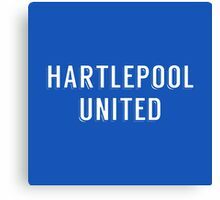 The club currently competes in the National League, the fifth tier of English football, following relegation from the Football League in the 2016–17 season. 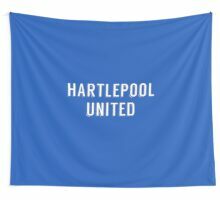 It plays its home matches at Victoria Park. 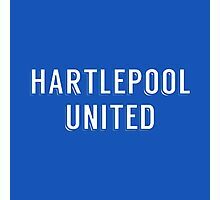 The club was founded in 1908 as Hartlepools United Football Athletic Company. 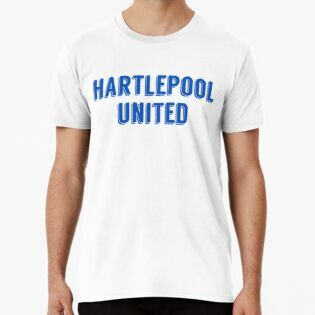 Their main rivals are Darlington. 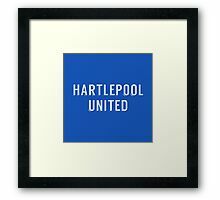 Brian Clough began his managerial career at the club in 1965. 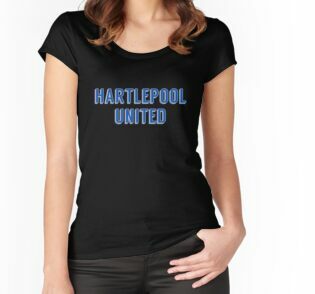 Under Cyril Knowles’ management the club won promotion to the Third Division in 1990. 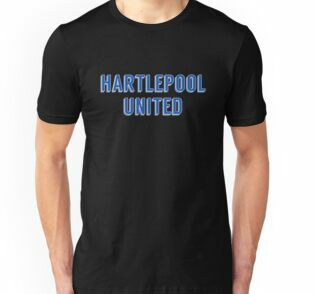 In 2005, Hartlepool narrowly missed promotion to the Football League Championship. 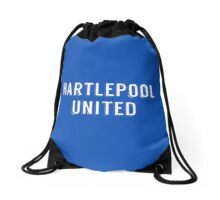 The club’s mascot, “H’Angus the Monkey”, was elected mayor at the 2002 Hartlepool Borough Council election. 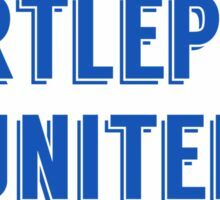 The club also receives vocal support from Sky Sports presenter Jeff Stelling. 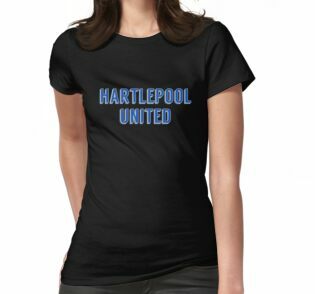 In 1920, the Football League formed a third division. 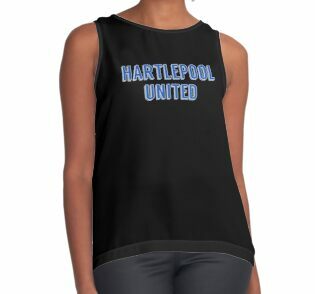 This was based almost entirely in the south, as the new division was created by absorbing virtually the entire top division of the Southern League, with Grimsby Town the only northern representative. 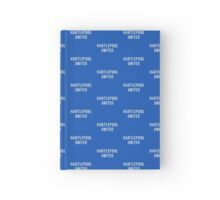 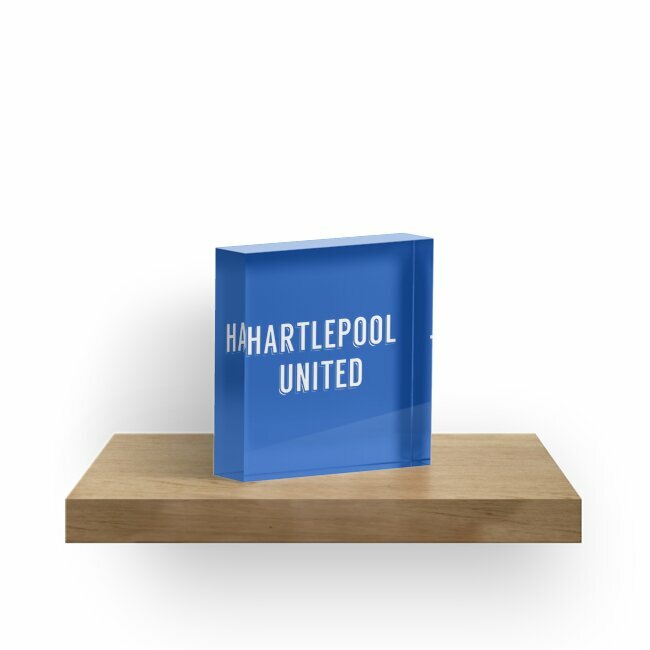 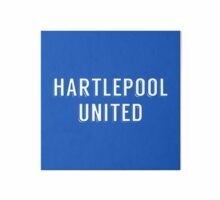 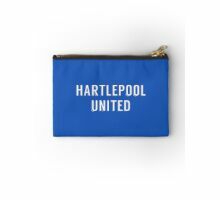 This was rectified the following season when a Third Division North was created, with Hartlepools one of the founder members.